Panama Exchange Trip 2019. 259 likes. International dance diplomats promoting civic engagement through the arts. 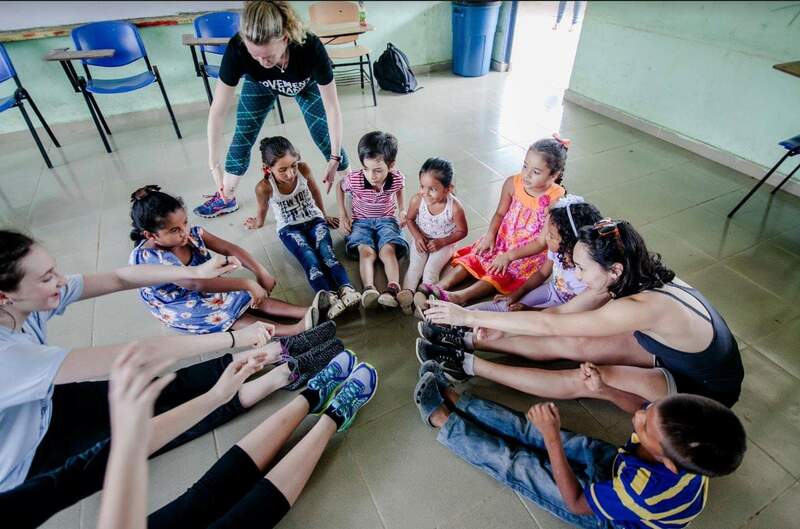 Movement Exchange trip to Panama, Join us and make a difference with your dance!